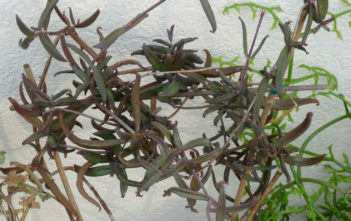 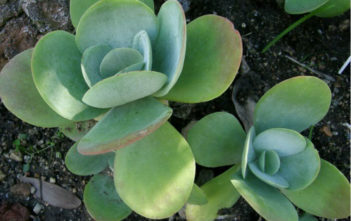 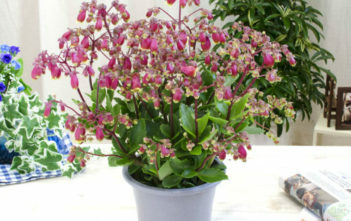 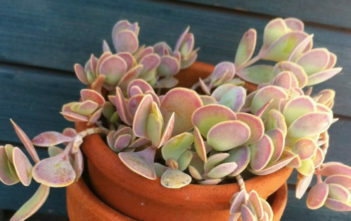 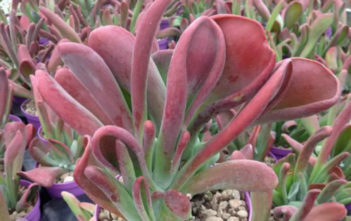 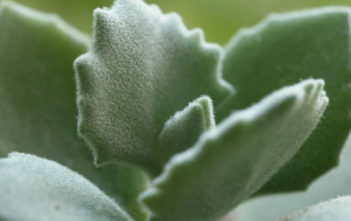 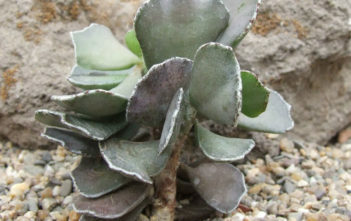 You are at:Home»Archive for "Kalanchoe"
Kalanchoe is a genus of succulent flowering plants in the family Crassulaceae. 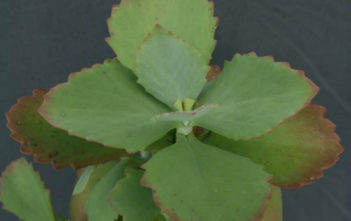 The genus has a very wide distribution area. 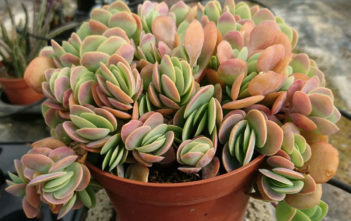 Most of the species interesting to collectors are coming from Madagascar or South Africa. 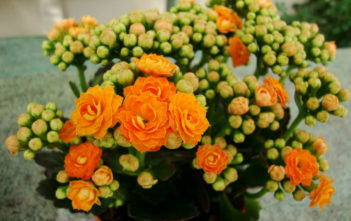 The name came from the Chinese name “Kalan Chauhuy”, which means “that which falls and grows”.